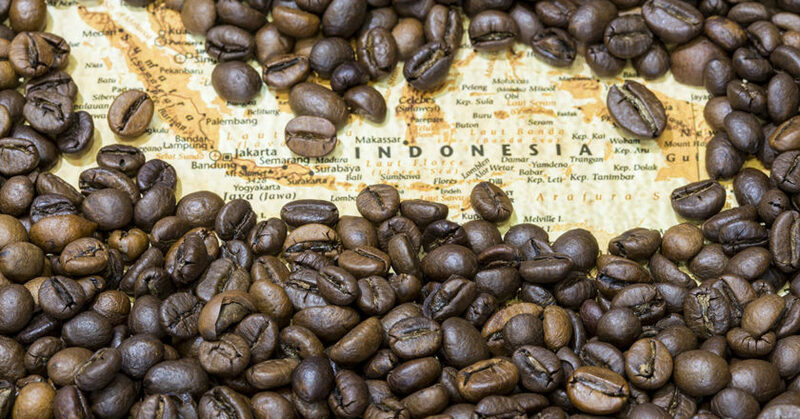 The Alliance for Coffee Excellence (ACE) has commenced a preliminary Cup of Excellence (COE) trial in the town of Takengon in Aceh, Indonesia. 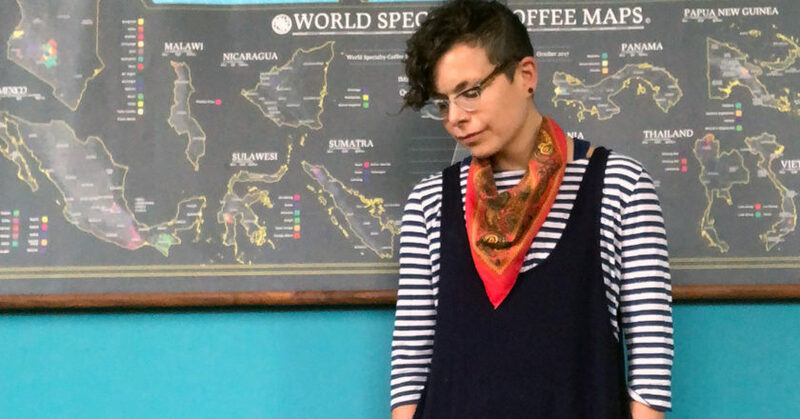 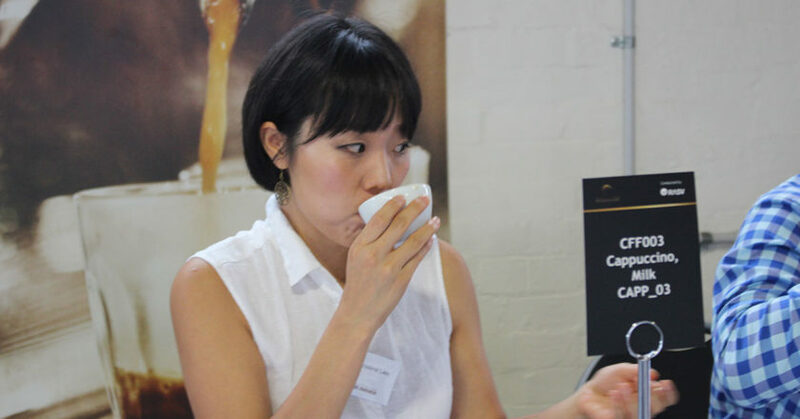 More than 800 coffees from 151 Australian and international roasters have been submitted in the 2019 Australian International Coffee Awards (AICA). 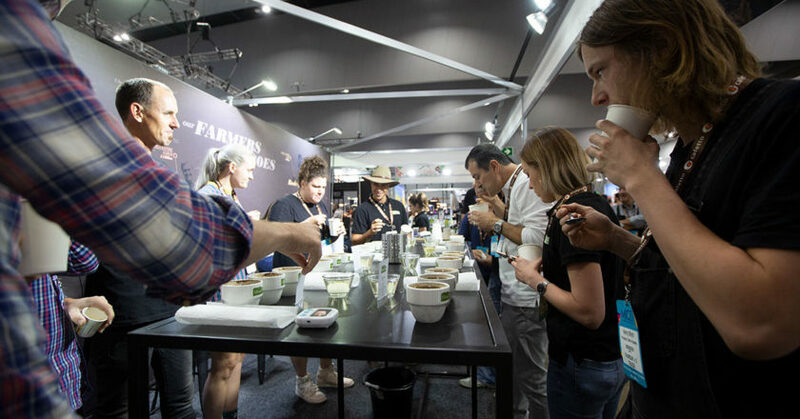 Judging for the Royal Agricultural Society of Victoria (RASV) competition began on 20 March at the Melbourne Showgrounds. 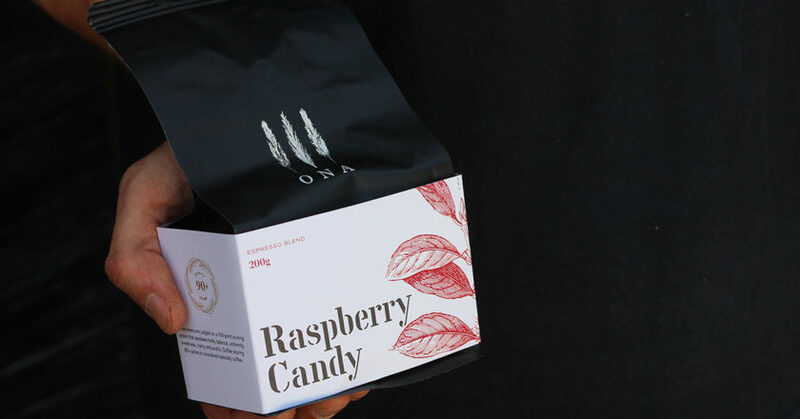 Ona Coffee has announced the launch of a coffee subscription service, delivering different coffees throughout Australia on a fortnightly basis. 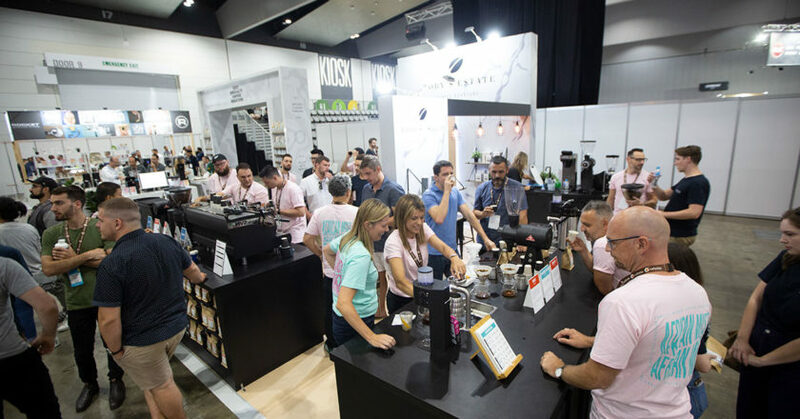 The 2020 Melbourne International Coffee Expo (MICE) is filling up fast, with more than 40 per cent of exhibition space sold just one month after MICE2019. 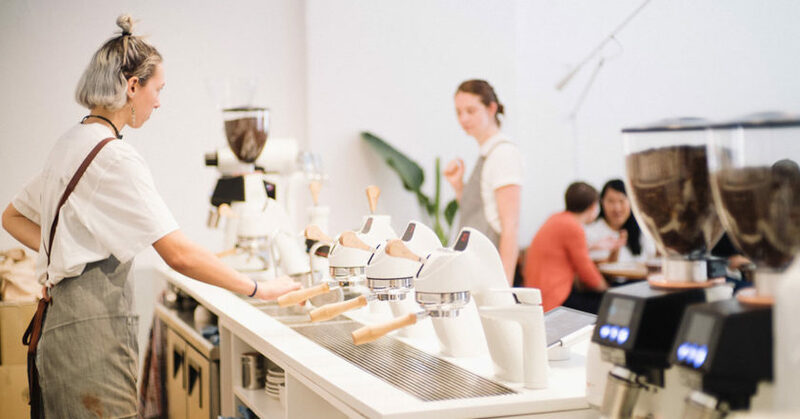 Industry Beans has opened its first location outside of Melbourne on York Street in the Sydney CBD. 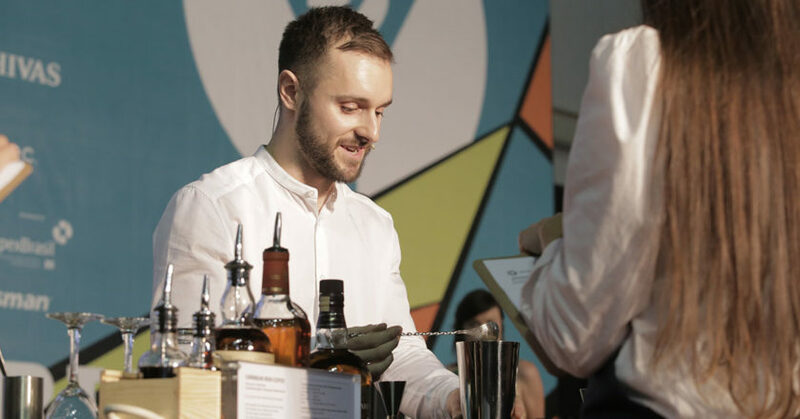 The New Zealand Specialty Coffee Association (NZSCA) will hold the inaugural New Zealand Coffee in Good Spirits (CIGS) Championship on 4 May, 2019. 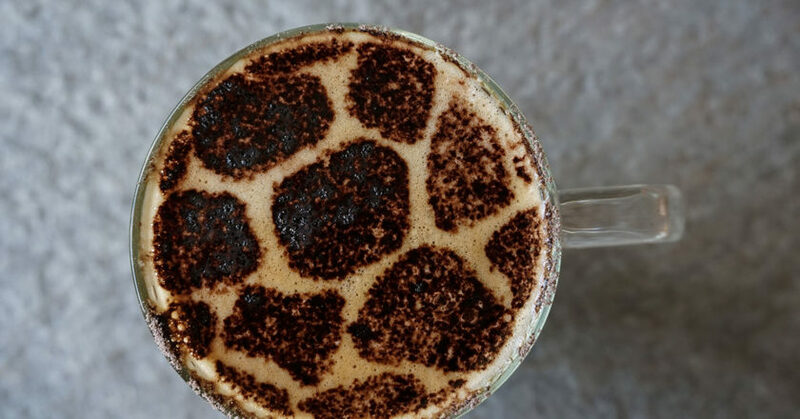 The Giraffe Conservation Foundation (GCF) has launched its Coffee for Giraffes initiative, ahead of World Giraffe Day on 21 June. 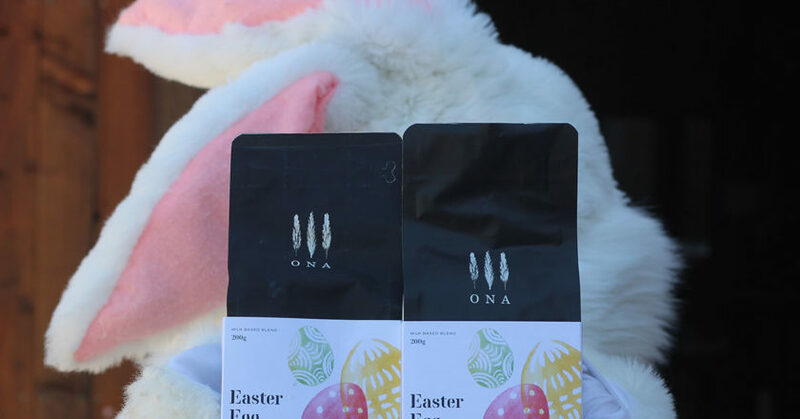 Ona Coffee has announced the release of a limited-edition Easter Egg coffee blend for the upcoming Easter holidays.